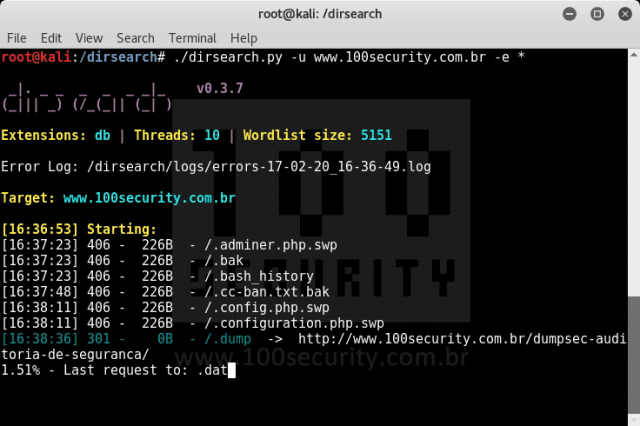 dirsearch is a Python-based command-line website directory scanner designed to brute force site structure including directories and files in websites. Dictionaries must be text files. Each line will be processed as such, except that the special word %EXT% is used, which will generate one entry for each extension (-e | --extension) passed as an argument. You can also use -f | --force-extensions switch to append extensions to every word in the wordlists (like DirBuster). You can find a great selection of Password List Download Best Word List – Most Common Passwords here. XXE Injection Attacks or XML External Entity vulnerabilities are a specific type of Server Side Request Forgery or SSRF attack relating to abusing features within XML parsers. The features these attacks go after are widely available but rarely used and when trigged can cause a DoS (Denial of Service) attack and in some cases much more serious escalation like extraction of sensitive data or in worst case scenarios RCE or Remote Code Execution. It’s been replaced in a lot of modern APIs by JSON, but a lot of applications still use XML and/or have XML parsers inside so it’s good to be aware of XXE attacks as a vector. XML parsers validate data in two main ways, XXE falls within the DTD or Data Type Definition method. The thing is the XML entities can be defined anywhere, including externally, this is where XXE comes in and can be abused by an attacker by using XML entities to request the execution of certain files or even to return the contents of files if they know the structure of your web application for example. It’s also worth mentioning, that with some XML parsers, it’s even possible to get directory listings in addition to the contents of a file. HTTP/1.0 200 OK DISTRIB_ID=Ubuntu DISTRIB_RELEASE=16.04 DISTRIB_CODENAME=xenial DISTRIB_DESCRIPTION="Ubuntu 16.04 LTS"
Obviously this is a simple example, but it could be used to echo /etc/passwd, get secrets from source code repos or execute malicious code (like a web shell) if the attacker has managed to upload something. Part 1 – What is XML External Entity (XXE)? You can provide just the domain name or specific URLs with query parameters. If only the domain name is provided, it will crawl and get URLs with queries then scan the URLs one by one. 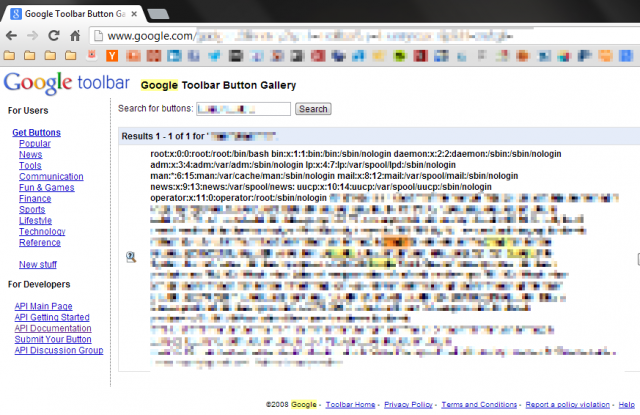 Reverse domain scan and look for websites that are hosted on the same server as target URL. OSSIM is a popular Open Source SIEM or Security Information and Event Management (SIEM) product, providing event collection, normalization and correlation. OSSIM stands for Open Source Security Information Management, it was launched in 2003 by security engineers because of the lack of available open source products, OSSIM was created specifically to address the reality many security professionals face: A SIEM, whether it is open source or commercial, is virtually useless without the basic security controls necessary for security visibility. 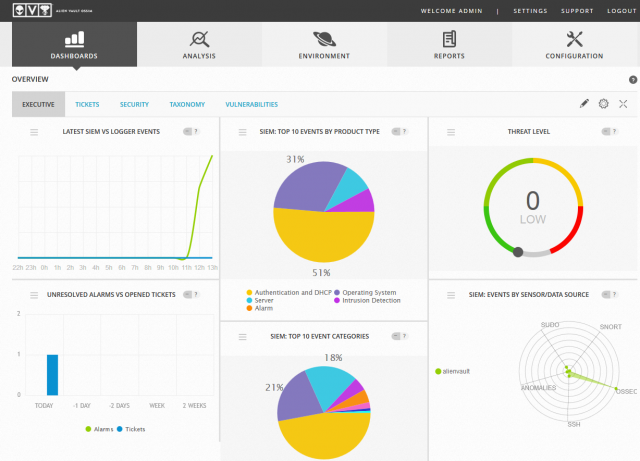 As a SIEM system, OSSIM is intended to give security analysts and administrators a view of all the security-related aspects of their system, by combining log management and asset management and discovery with information from dedicated information security controls and detection systems. This information is then correlated together to create contexts to the information not visible from one piece alone. OSSIM performs these functions using other well-known open-source software security components, unifying them under a single browser-based user interface. The interface provides graphical analysis tools for information collected from the underlying open source software component (many of which are command line only tools that otherwise log only to a plain text file) and allows centralized management of configuration options. PRADS, used to identify hosts and services by passively monitoring network traffic. Added in release v4.0. OpenVAS, used for vulnerability assessment and for cross correlation of (Intrusion detection system (IDS) alerts vs Vulnerability Scanner) information. Snort, used as an Intrusion detection system (IDS), and also used for cross correlation with Nessus. Nagios, used to monitor host and service availability information based on a host asset database. OSSEC, a Host-based intrusion detection system (HIDS). Munin, for traffic analysis and service watchdogging. NFSen/NFDump, used to collect and analyze NetFlow information. FProbe, used to generate NetFlow data from captured traffic. OSSIM also includes self developed tools, the most important being a generic correlation engine with logical directive support and logs integration with plugins. The Internet has been blowing up in the past week about the KRACK WPA2 attack that is extremely widespread and is a flaw in the Wi-Fi standard itself, not the implementation. It’s a flaw in the 4 way handshake for WP2 compromised by a Key Reinstallation Attack. This means any device that has correctly implemented WPA2 is likely affected (so basically everything that has Wi-Fi capability) – this includes Android, Linux, Apple, Windows, OpenBSD and more. Android 6 is especially vulnerable to this, and be aware the flaw is on both sides (client and access point) and both need to be patched. An attacker within range of a victim can exploit these weaknesses using key reinstallation attacks (KRACKs). Concretely, attackers can use this novel attack technique to read information that was previously assumed to be safely encrypted. This can be abused to steal sensitive information such as credit card numbers, passwords, chat messages, emails, photos, and so on. 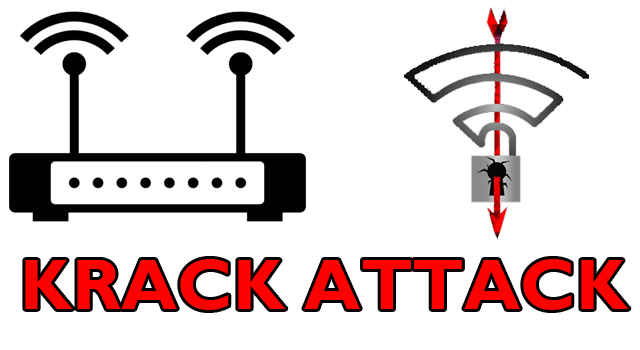 The attack works against all modern protected Wi-Fi networks. Depending on the network configuration, it is also possible to inject and manipulate data. For example, an attacker might be able to inject ransomware or other malware into websites. The weaknesses are in the Wi-Fi standard itself, and not in individual products or implementations. Therefore, any correct implementation of WPA2 is likely affected. To prevent the attack, users must update affected products as soon as security updates become available. Note that if your device supports Wi-Fi, it is most likely affected. If you’re using a router that supports an alternative OS like DD-WRT, LEDE/OpenWRT or something open like MikroTik – they already have patches available. We are using Ubiquiti gear and they came out with the patches super fast, we do have some Ruckus gear and they have an interesting post about it if you’re using the Mesh type network you’re pretty safe. Which is good news since the last time we wrote about them, it wasn’t great – Ubiquiti Wi-Fi Gear Hackable Via 1997 PHP Version. It kinda feels like the time when we all ran to abandon WEP for WPA2, but it’s not that straightforward and also it can be patched in a backwards compatible manner – which is fortunate. The unfortunate part is all the devices that are NOT going to get patched (especially IoT devices, security cams, embedded systems etc). The challenges also go beyond the mere availability of a patch. Take Netgear. To its credit, the company made fixes available for a dozen of its router models the day that Krack went public. But it makes over 1200 products, each of which needs to be tested for specific Krack impact. In many cases, Netgear also can’t make those fixes alone; it needs its chipset partners to tackle the issue as well. And when those patches do become available, the company has limited ways to inform customers they need to update as soon as possible. It sends emails to those who register their products, and sends out an advisory, and posts in community forums. The remainder of Netgear customers—the bulk of them—will have to read a news report like this one, and hunt down the right download link to install the fix. And even if they do that, the actual patching process requires logging into Netgear’s access point web-management interface from your computer, which may rightly baffle a number of router owners. Those issues aren’t unique to Netgear, which, again, gets a star for making patches immediately available. But they do underscore just how ill-prepared wireless devices are for this kind of industry-wide calamity. And that’s just routers, which people by and large are at least aware connect to the internet. IoT devices are a whole extra level of opaque. For the average user, they aren’t going to know what WPA2 is and that their fridge is using it to communicate to the Internet for patches and that’s it’s now vulnerable to the KRACK WPA2 Wi-Fi Attack. And using SSL does help, but it doesn’t really stop KRACK being a serious issue. For the moment it seems the code needed to execute the attack isn’t in the wild, and probably won’t be. But honestly, it won’t take long for the bad guys to get hold of the patches that fix the issue, reverse engineer them and figure out how to code an exploit around the flaw. Patch your devices as soon as the fix comes out, and try and educate those around you as best you can. I’m not sure if this will turn into something serious or not yet, as it’s a pretty technical attack. It’s also a very scary attack as the malicious actor doesn’t even need to join the network, they just need to be in signal range. We will have to wait and see if this blows up, or just blows over like most things. Spaghetti is an Open-source Web Application Security Scanner, it is designed to find various default and insecure files, configurations, and misconfigurations. It is built on Python 2.7 and can run on any platform which has a Python environment.